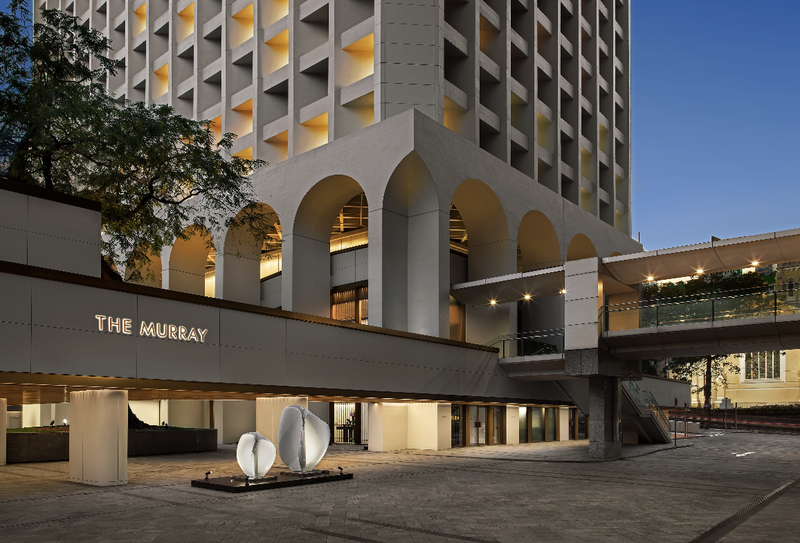 Located along legendary Cotton Tree Drive in the heart of Hong Kong, The Murray is the city’s newest luxury hotel. The contemporary urban sanctuary features 336 sophisticated, spacious suites and guest rooms across 25 stories and five elegant dining destinations, including a glamorous rooftop restaurant and bar with panoramic views. The hotel’s terraces near the iconic arches, an architectural signature of the building, showcase views of the city, Hong Kong Park and Hong Kong Zoological and Botanical Gardens. Built in 1969, the building has won multiple awards for groundbreaking and energy-efficient design. Sir Norman Foster’s team at Foster + Partners has accepted the challenge to redesign the architectural and interior finishes, and is now bringing this magnificent building to life as a celebration of the past and future. 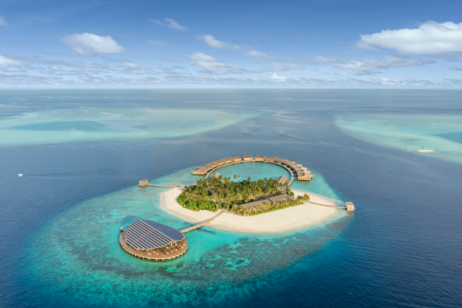 Guests will experience new encounters and timeless pleasures, and discover new styles, tastes and cultures through signature experiences. The eponymous Murray Suite, with panoramic views of the city, offers the ultimate accommodation for well-heeled travelers who are used to the finest creature comforts. The 2,422-sq-ft suite is furnished in the hotel’s signature contemporary urban chic style, with deep-pile plush carpets on hardwood floors, natural stone surfaces and upholstered leather and fine textiles, all complemented by seamless technology. The Murray Suite includes a bedroom with oversized en-suite bathroom, his and hers walk-in wardrobes, separate living and dining areas, pantry, study and fitness zone, as well as the option to connect with an additional deluxe room for added space. 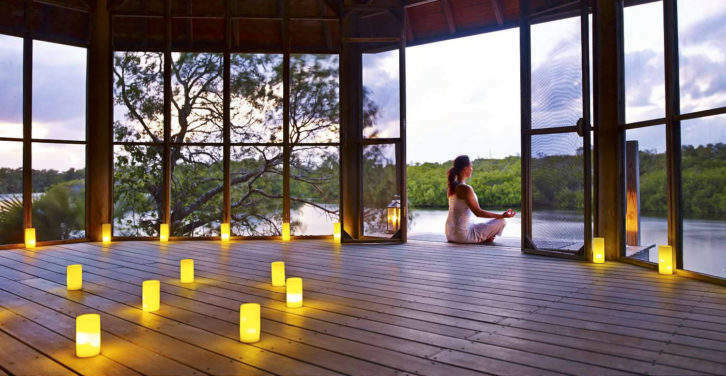 A sanctuary of calm and holistic wellbeing, Wellness at The Murray offers massage treatments and beauty rituals in three single and two couple treatment suites. In addition to bespoke massages, guests can enjoy facials and other beauty treats. Signature treatment Escape from the bustle of city and indulge in the ritual of a facial. The spa at Wellness at The Murray offers 30-, 60- or 90-minute treatments, employing products from either the organic Grown Alchemist or Kerstin Florian skincare range. Popinjays is a contemporary lifestyle rooftop restaurant, bar and terrace offering European gastronomy. Reflecting Hong Kong’s cosmopolitan style, the lifestyle destination is designed to attract the city’s flamboyant, fashionable crowd. Garden Lounge offers an elegant atmosphere to enjoy The Murray’s signature afternoon tea and the hotel’s handpicked selection of champagnes and wines. A treat for the senses, the menu includes sweet and savory light bites along with a curated offering of specialty teas by Jing.